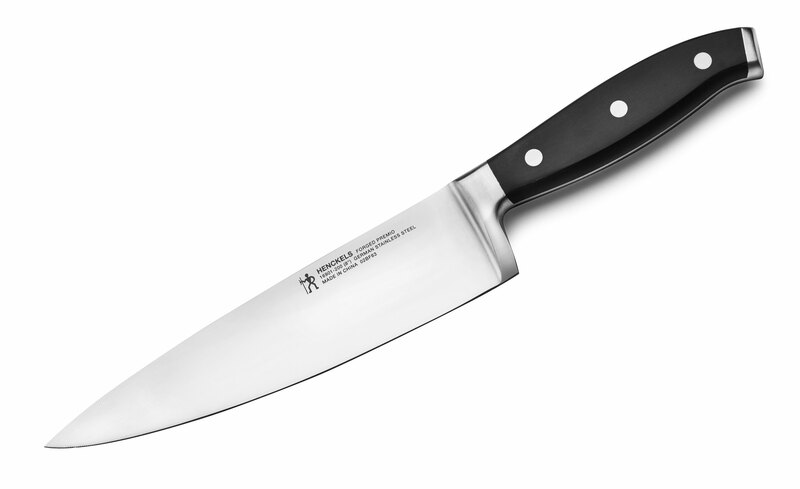 The Henckels Forged Premio Knife Series is highly durable with an extremely balanced blade. 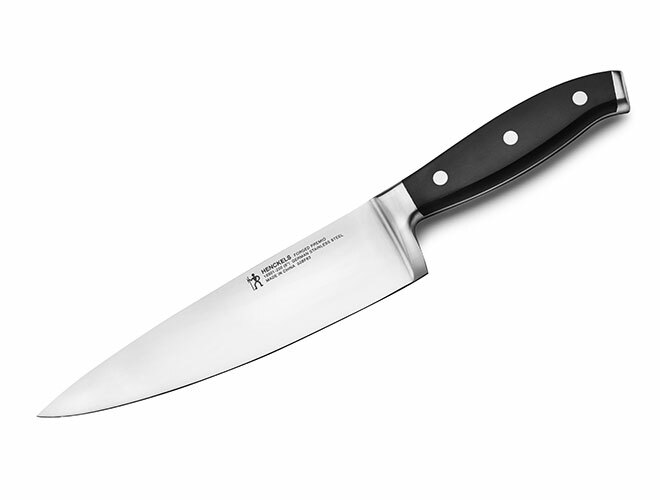 The elegant finish and stainless steel construction provides for a full tang handle. The comfortable ergonomic three-rivet design provides excellent balance. The metal end cap displays the J.A. Henckels International logo.